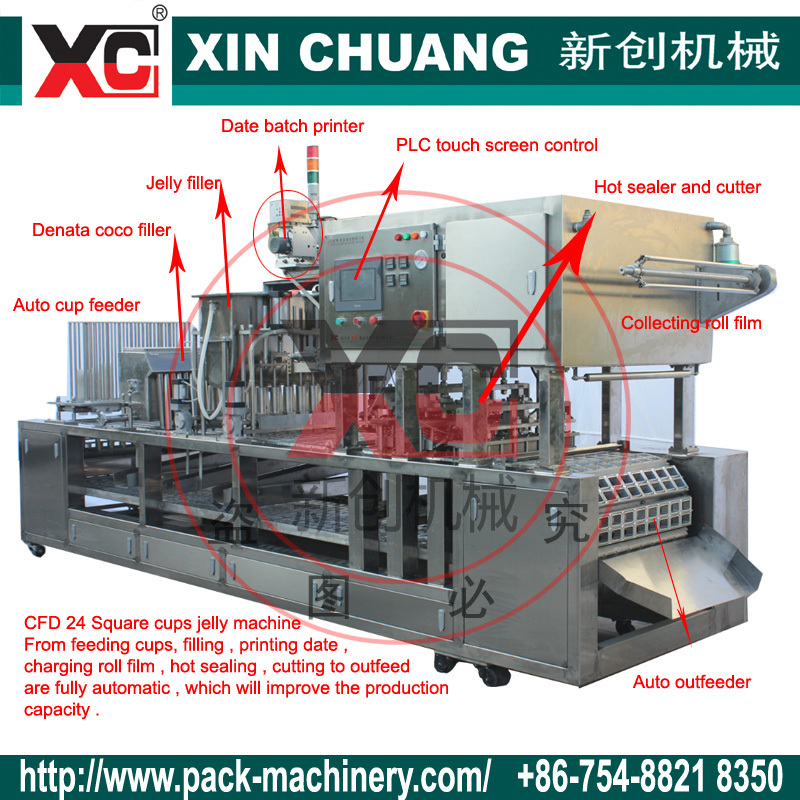 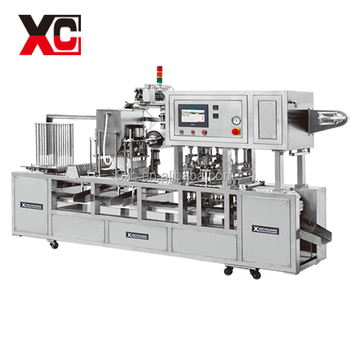 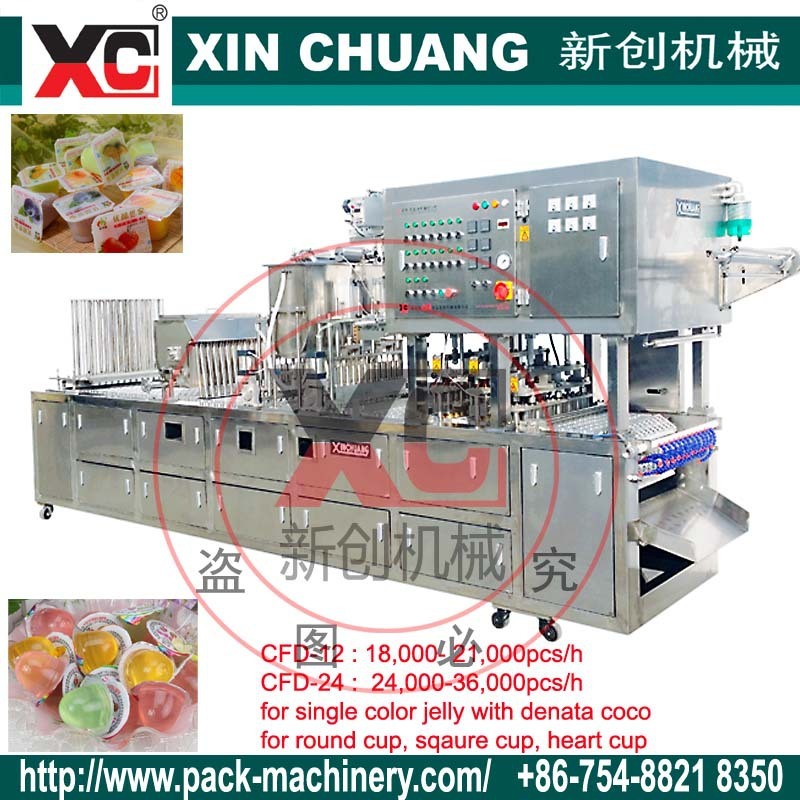 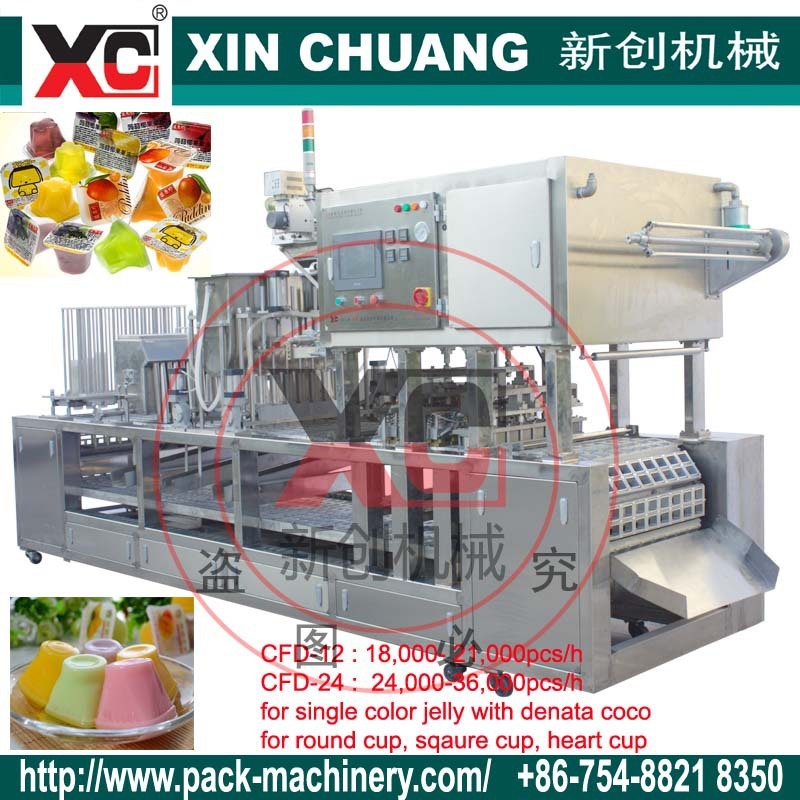 CFD-24 Jelly Auto Filling and Sealing Machine is specail design for all kind of liquids packing is fully auto filling and sealing . 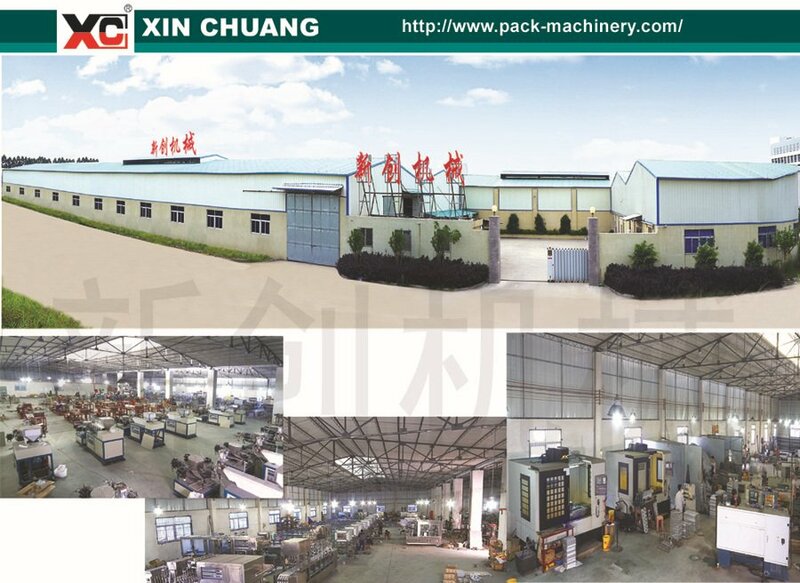 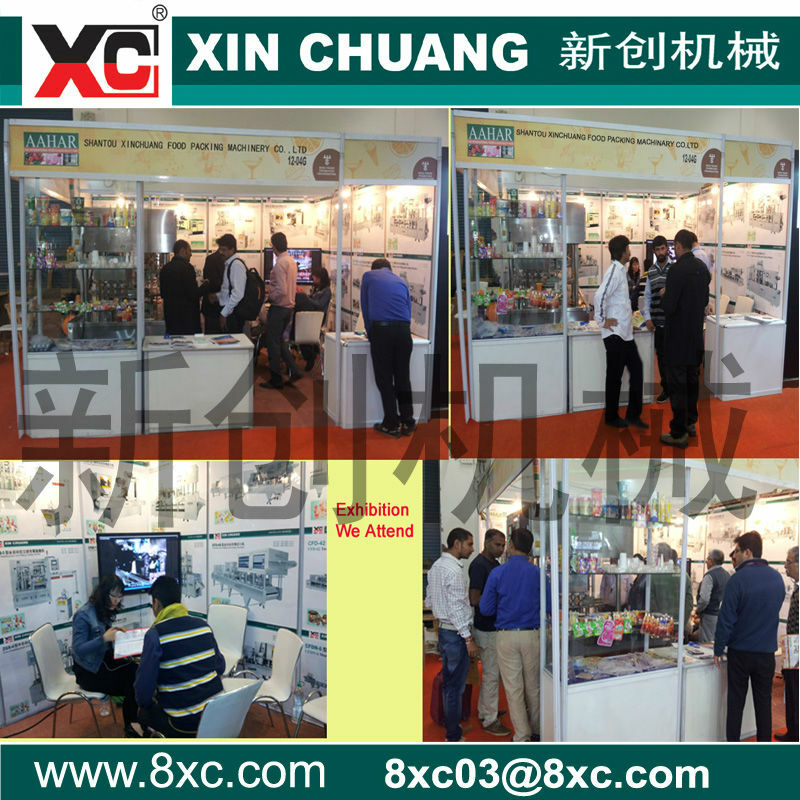 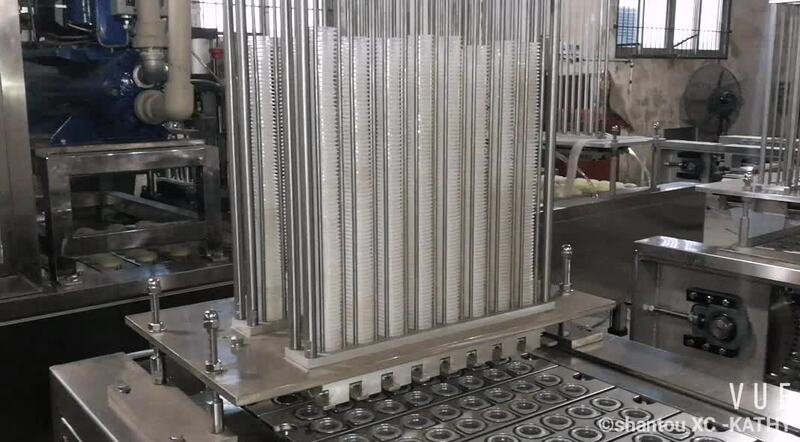 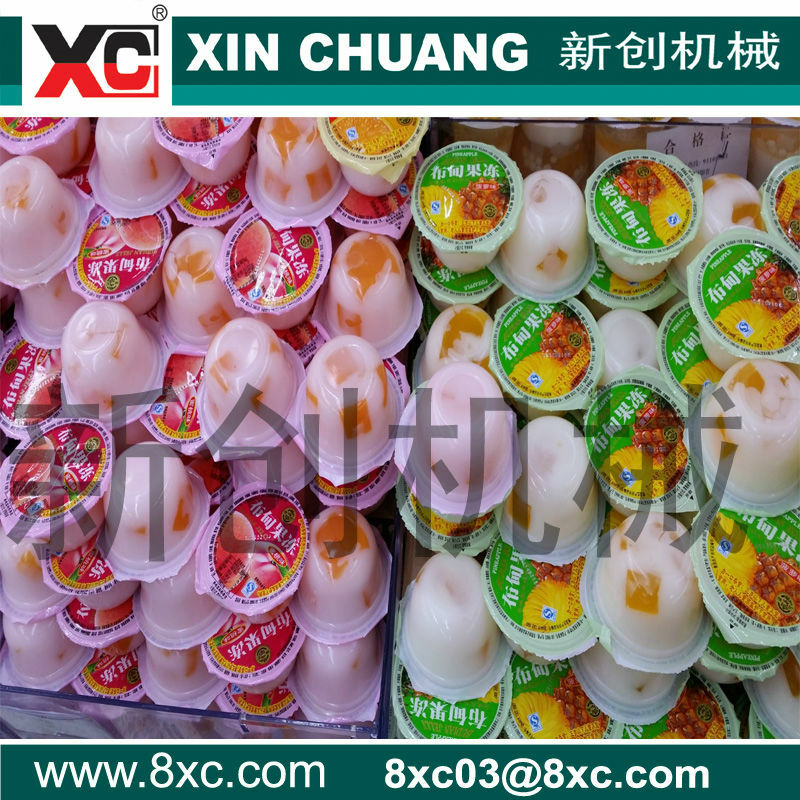 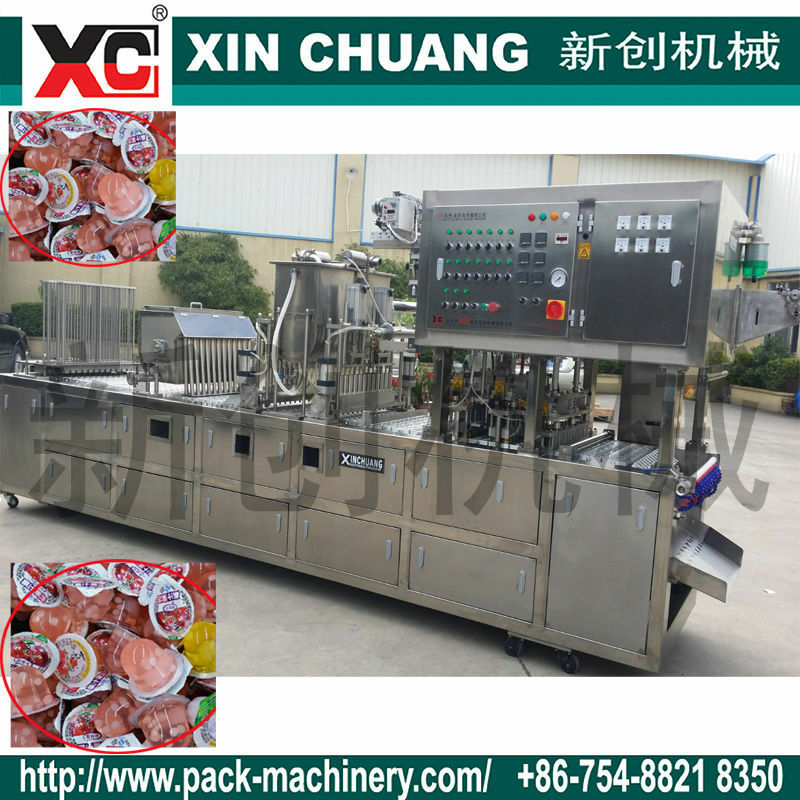 It is a cecessity in mass production line and helpful for imporving the production capacity , saving labor cost , then make sure factory's profit. 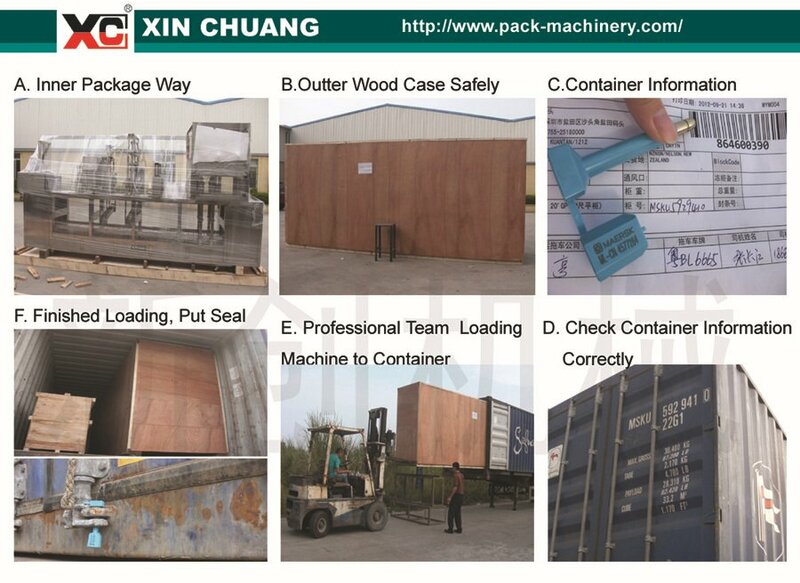 Plastic Cup , Bowl Box ,Paper Cup , Bowl , Box .